ATTENTION: Internet Marketing Traffic Services…FREE! Yes! 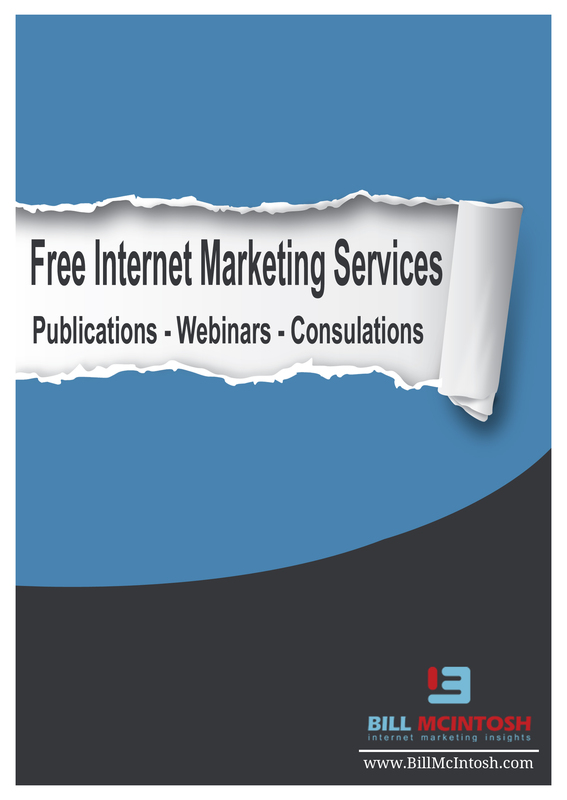 You Read That Correctly: Free IM Services To BOOM Your Website Traffic – Learn From A Guru Who’s Generated $50 Million Online!